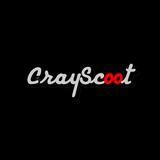 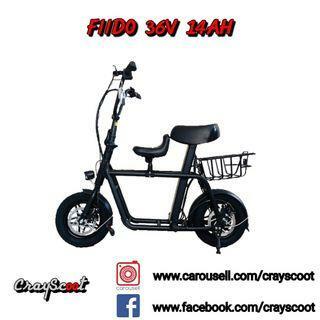 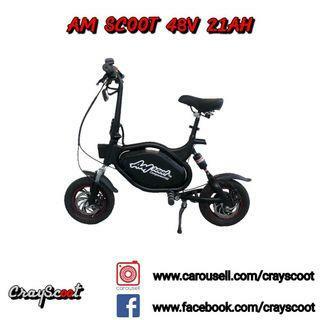 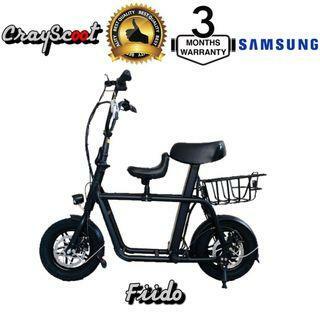 @cray_scoot is on Carousell - Follow to stay updated! 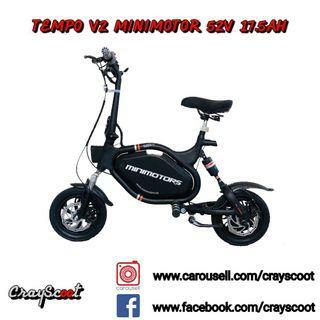 Ghost rider for sales! Installment available! 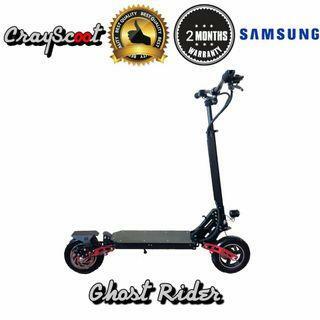 Ghost Rider 48V 18Ah For Sales!! Instock! 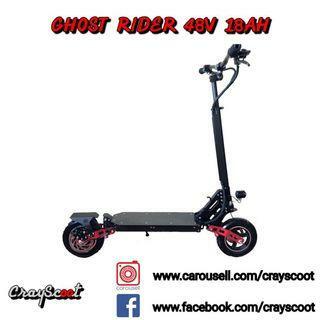 Ghost Rider Last Few Sets! 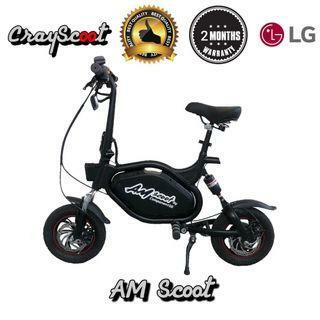 AM Scoot PreOrder! 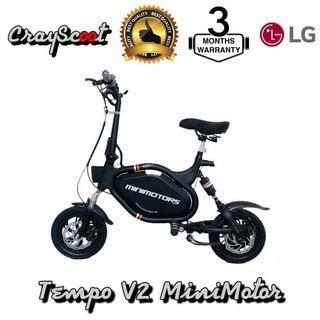 Installment Available!